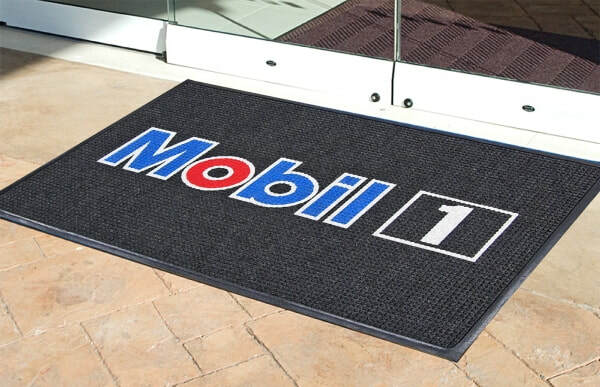 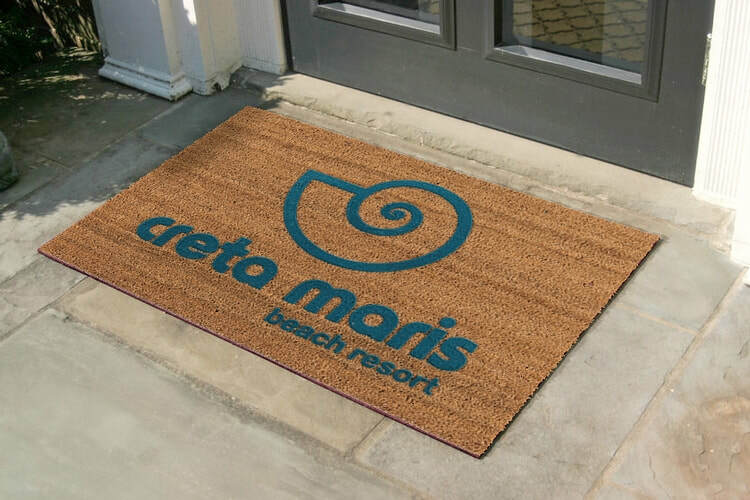 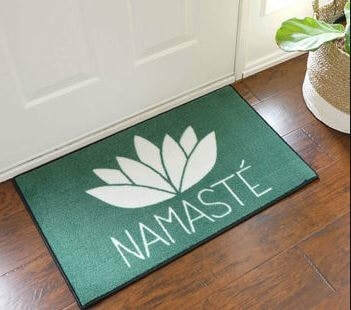 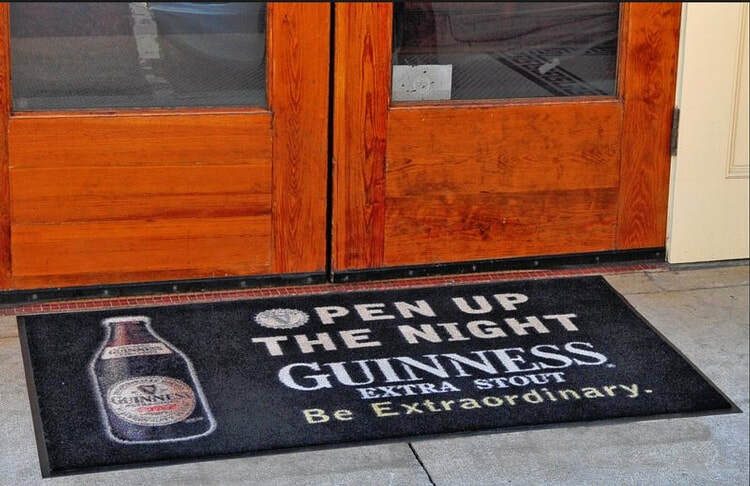 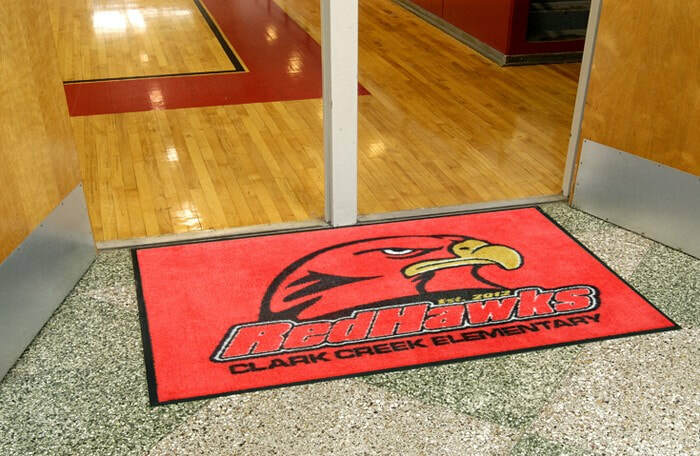 It's a shame that door mats aren't seen as a glamorous promotional item, because when you customized door mats with your company logo they create an OUTSTANDING first impression for your guests standing outside. 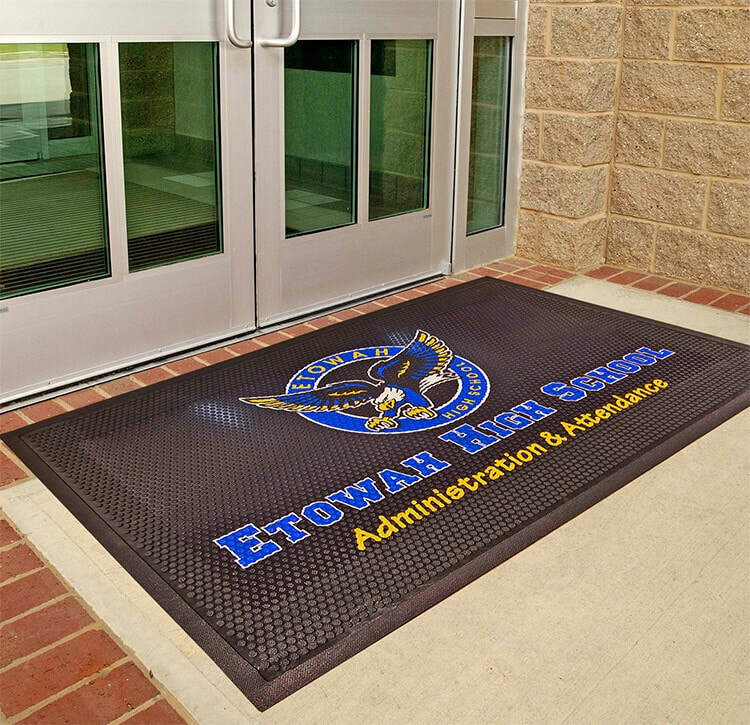 These mats are a great idea for any business, whether they are out in front of a retail shop, restaurant, or even outside of an employee entrance to catch dirt, as they are very durable. 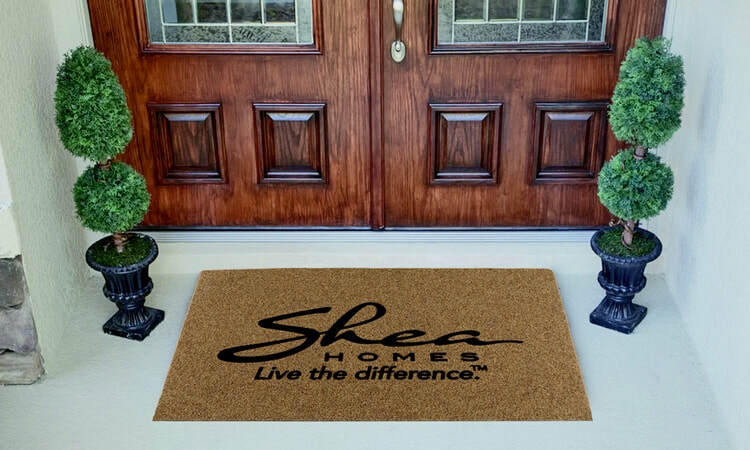 Call 401-451-1874 or click below to check out some options.